LEGO pancakes, makin' LEGO pancakes! 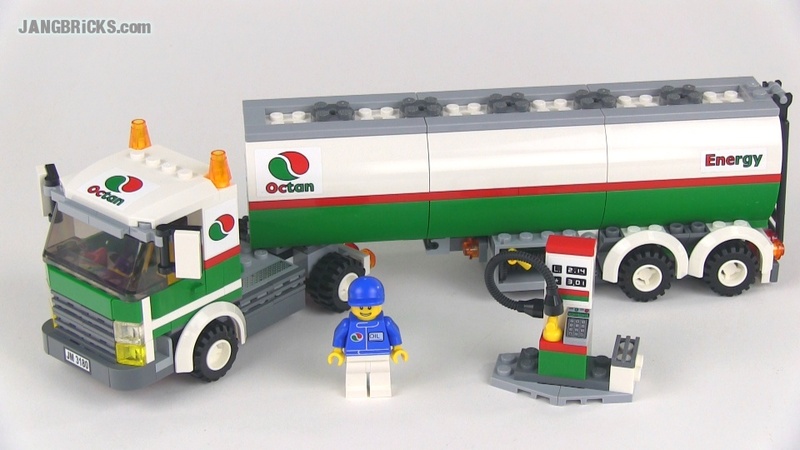 Take some LEGO and I'll put it in a pancake. LEGO pancakes, that's what it's gonna make: LEGO pancaaaAAAAKES! 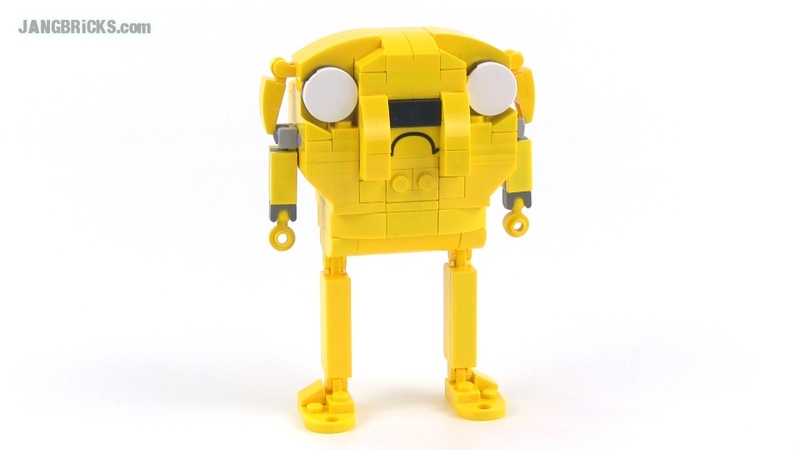 LEGO Adventure Time / Mixels Jake the Dog mashup MOC! 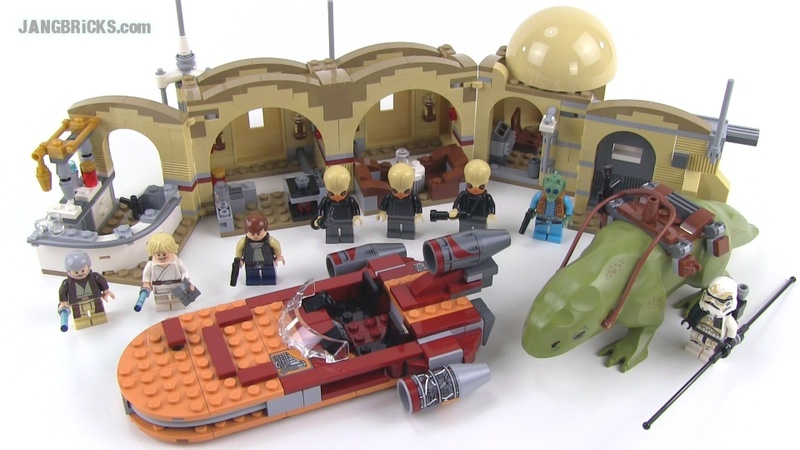 LEGO Star Wars 75052 Mos Eisley Cantina review! 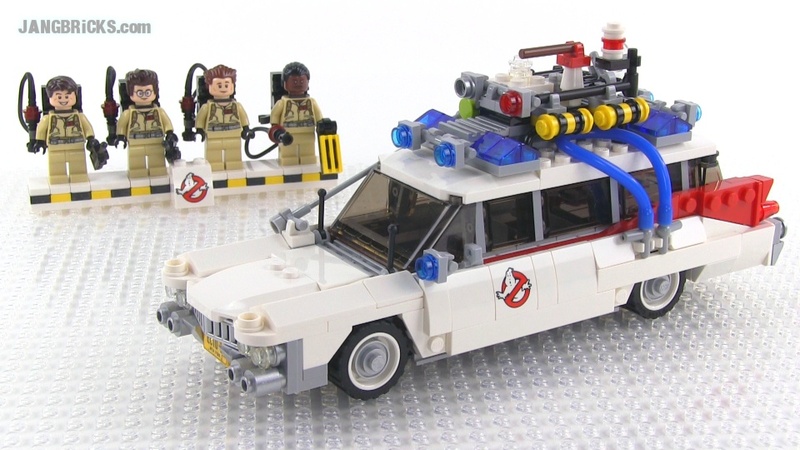 LEGO Ghostbusters ECTO-1 21108 Cuusoo/Ideas set Review! 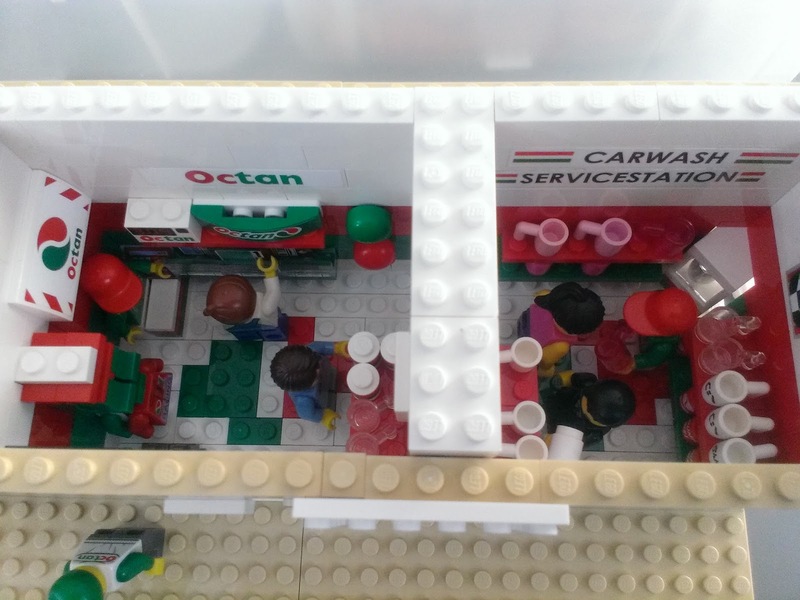 Here's the latest from LEGO Ideas, formerly known as Cuusoo. 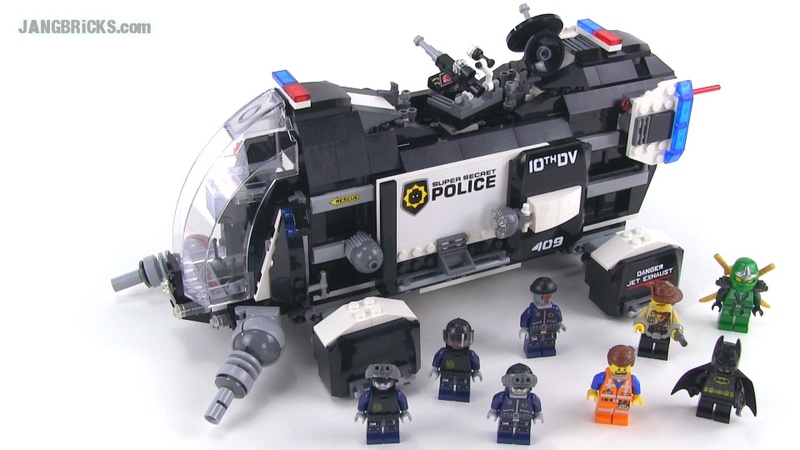 It's my favorite fan-initiated official LEGO set yet! 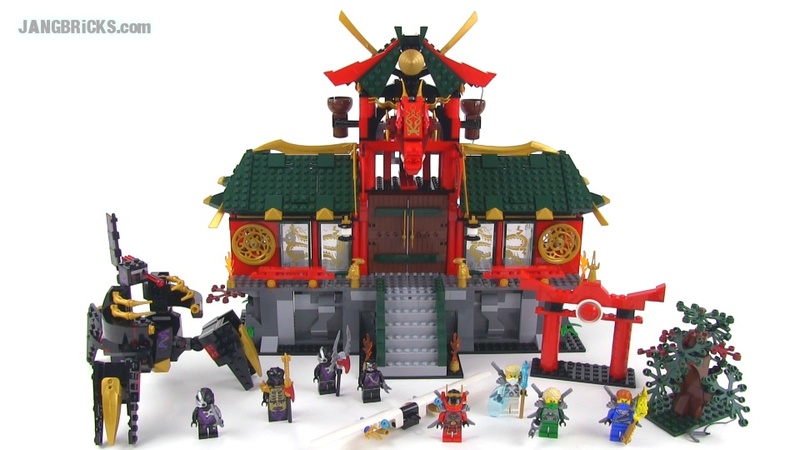 Here's another new big Chima playset, and this one has one of the more dramatic transforming features I've seen! 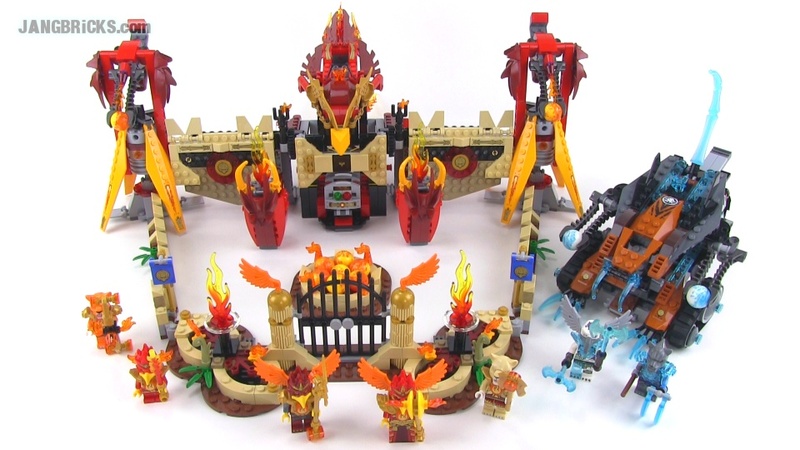 LEGO Chima 70146 Flying Phoenix Fire Temple full review! 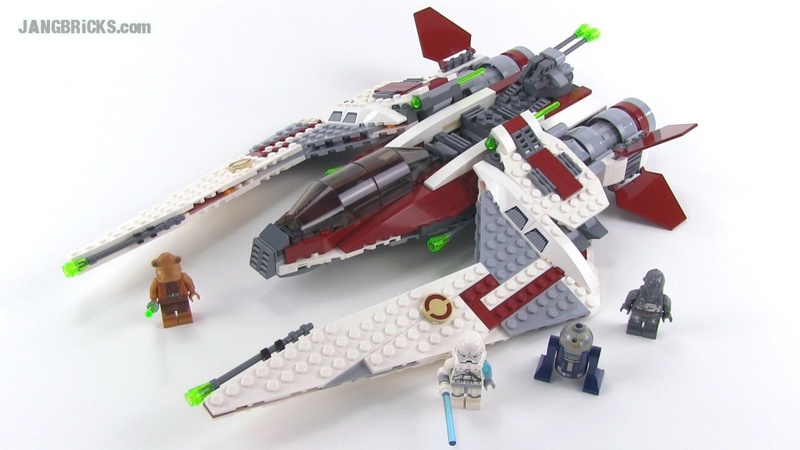 LEGO Star Wars 75051 Jedi Scout Fighter reviewed! 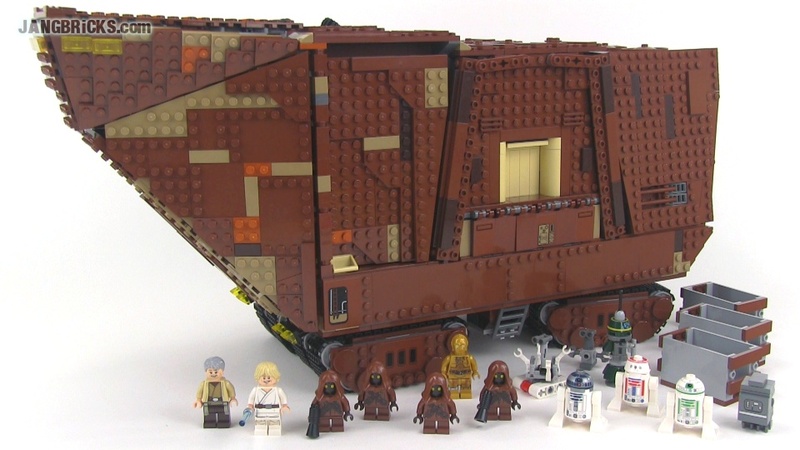 Here's my first Summer 2014 LEGO Star Wars set review, with of course more to come! 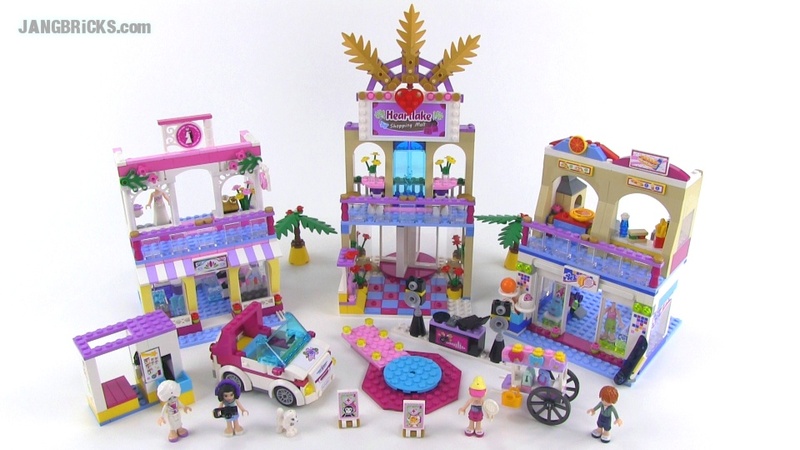 LEGO Friends 41058 Heartlake Shopping Mall! 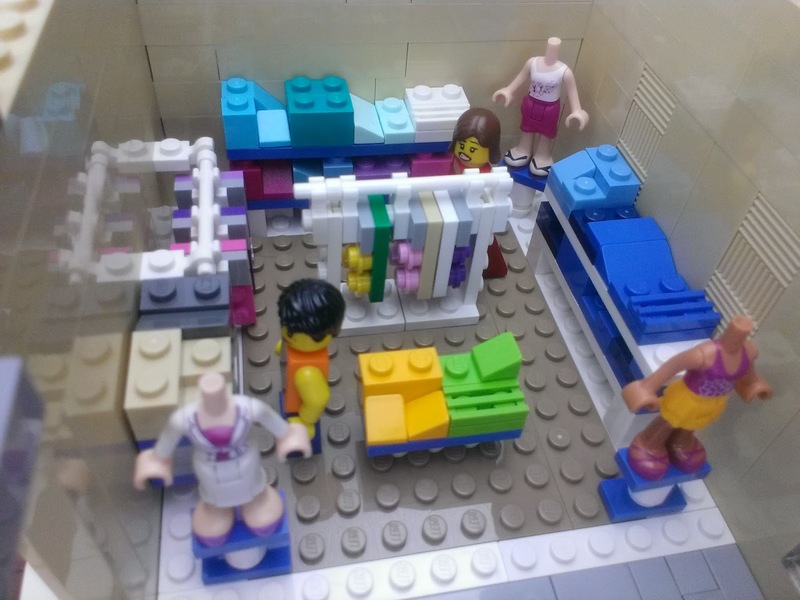 The LEGO Friends line has introduced another big playset this year, featuring numerous small assemblies that can be made to fit into small & irregular play areas, or spread out to create a large sprawl to stroll around. Since this is still asked every single day, I'll answer yet again: A video of my own shopping mall will be done when my own shopping mall is done! 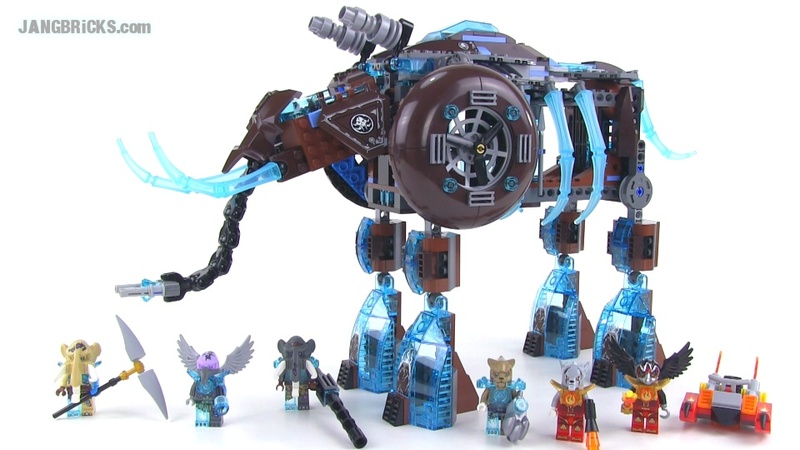 LEGO Chima 70145 Maula's Ice Mammoth Stomper review! 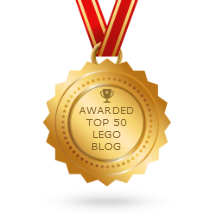 Time to start working on some more different Summer 2014 LEGO themes. Here's my first of the new Chima sets, and it's BIG! Here it is, the very last space in my mall, all filled in! This is the men's department of my faux-Sears (maybe I can call it Sereaux?). 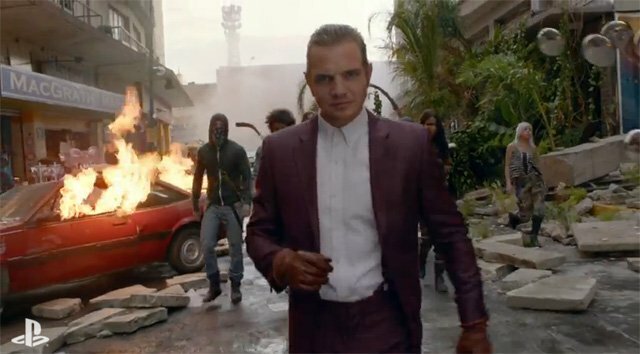 Once again, very low fashion, mostly work clothes here. Today, it looks a bit different, with a small change to the entranceway, most of the roof on, and an edge treatment going around the top. Right now I'm just waiting on some parts to finish up the final details, so the next update should be a full video reveal at last! I've really enjoyed this very unstructured, free-form building process, and I'm completely satisfied with the time it has taken to make what progress I have. If I could go back to early March and change anything from the start, I wouldn't. Everything is turning out as well as I could have hoped, and in many cases, even better. Update: Thank you all for your comments! Very encouraging to see so much interest in this thing! Thank you all again! 43 comments - Post a response! Mega Friday 11-video upload deluge! You read that right, eleven new videos uploaded today alone! I run the gamut from a haul to a brand new LEGO set, to classic space & town, to a new theme from Ionix. I hope you can pace yourself while watching the videos, because I didn't while making them! LEGO Classic Space 6883 Terrestrial Rover from 1987! LEGO Classic Space 6824 Space Dart I from 1984! 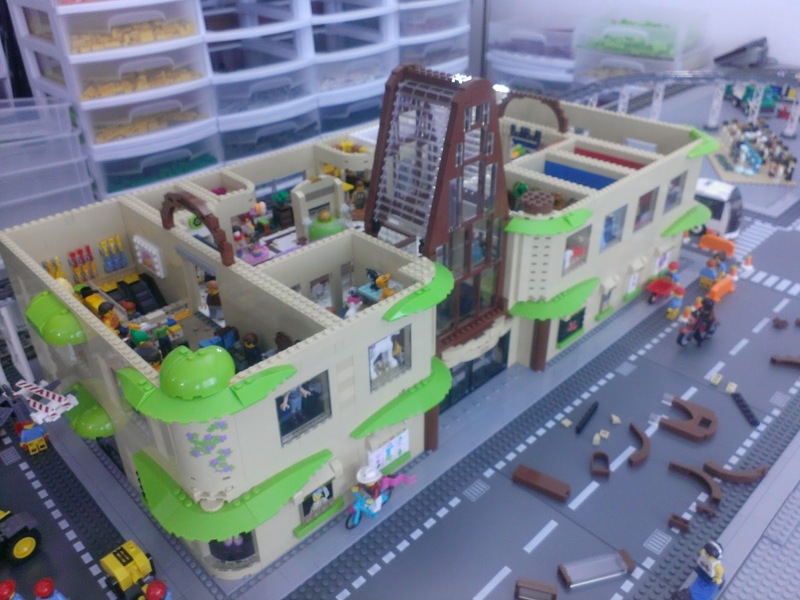 LEGO set 6372 classic Town House from 1982! 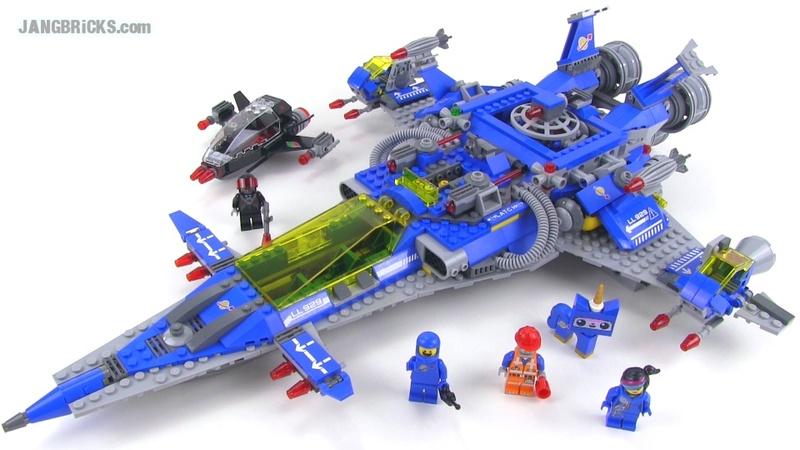 LEGO Classic Space 6820 Starfire I from 1986! 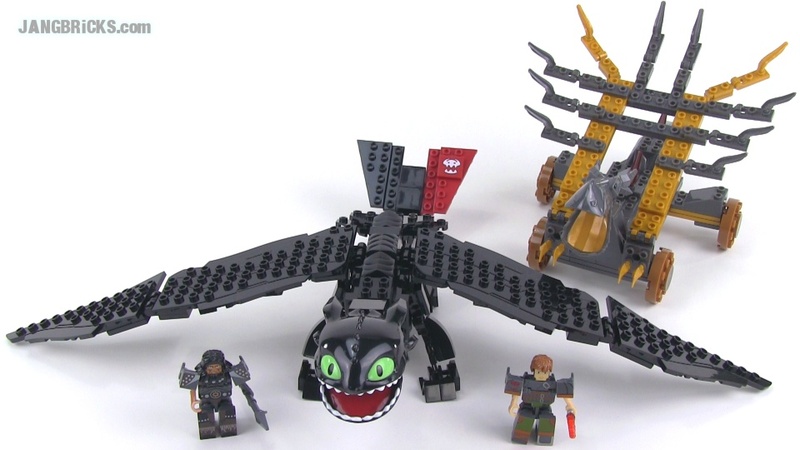 Ionix Dragons 2: Giant Toothless Battle Set 21003 reviewed! LEGO Classic Space 6849 Satellite Patroller from 1987! LEGO Classic Space 6845 Cosmic Charger from 1986! LEGO Classic Space 6809 XT-5 & Droid from 1987! 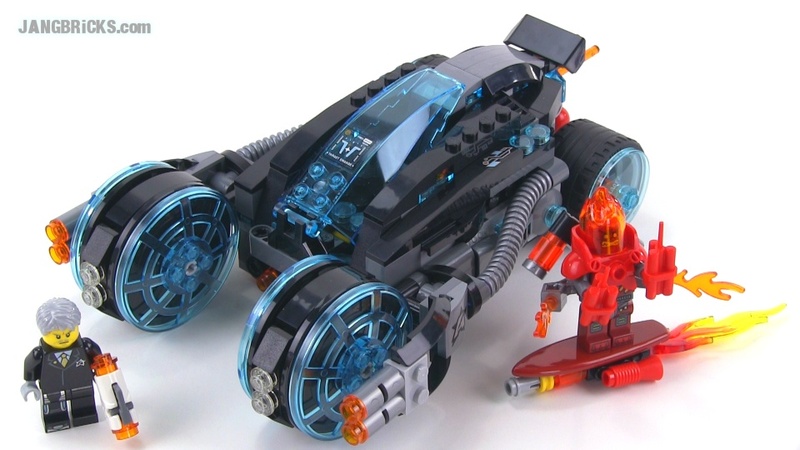 Ionix Dragons 2: Hookfang set 20006 independent review! 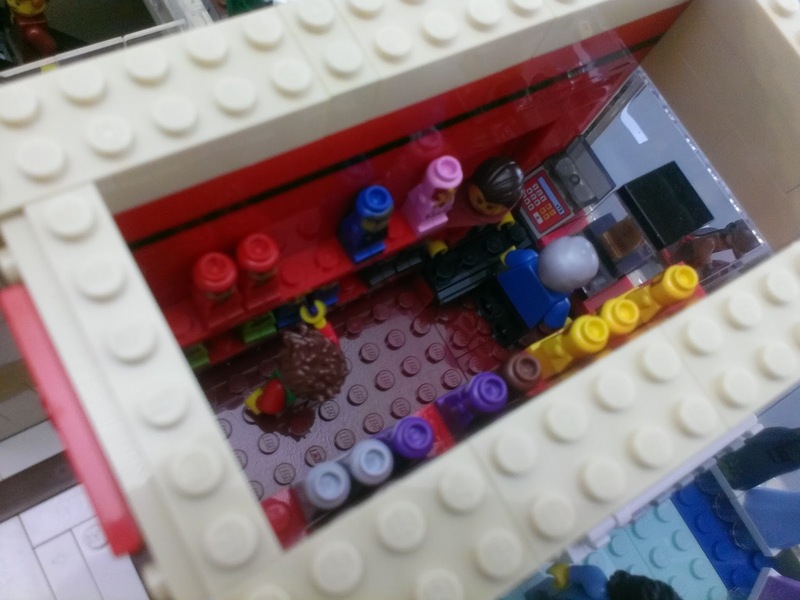 JANGBRiCKS Remix: Benny's SPACEBASE MOC & backstory! I got multiple Benny ship sets, and here's one of the reasons! 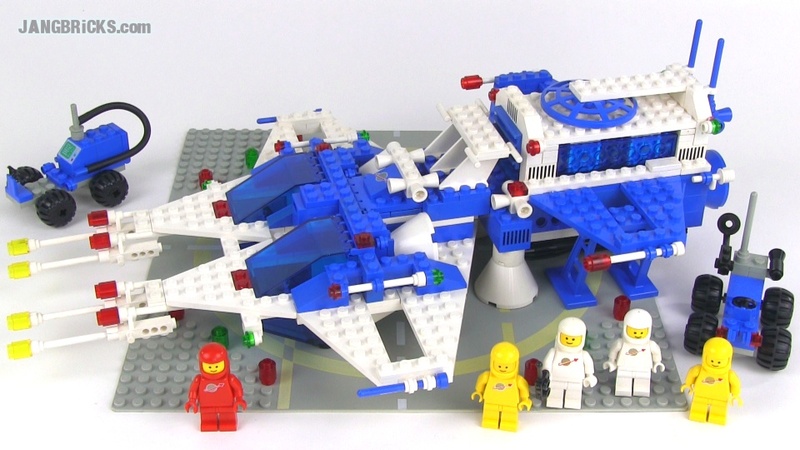 LEGO 70816 Benny's SPACEBASE alternate build MOC! JANGBRiCKS Remix! After aggressive editing, this video ended up much shorter than expected, but it will hopefully help introduce a tidbit of interesting history to younger fans of the LEGO Movie's master builder Benny! 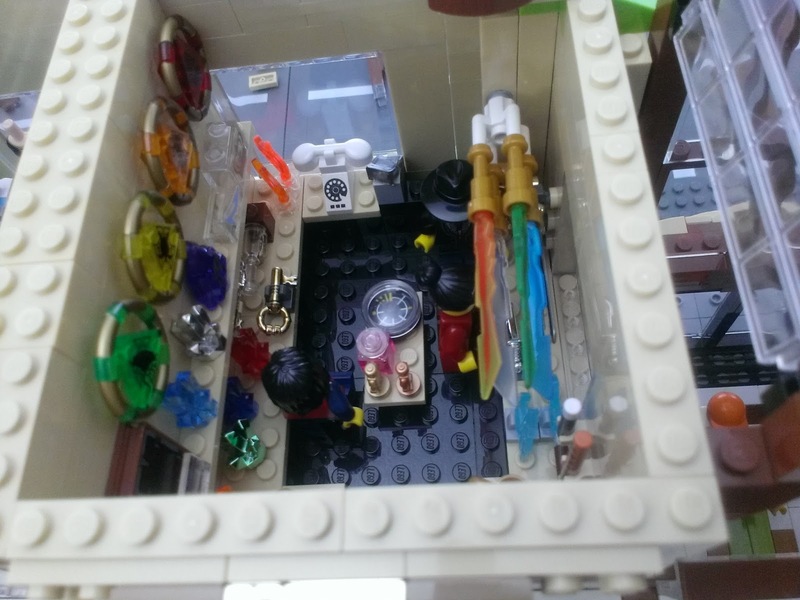 LEGO classic Space base update! It has been almost a month since the last video mini-tour of this layout and a fair number of sets have been added to it! I'm pretty much out of room now, so a final table will be added to accommodate the final group of original sets over the next couple of months. 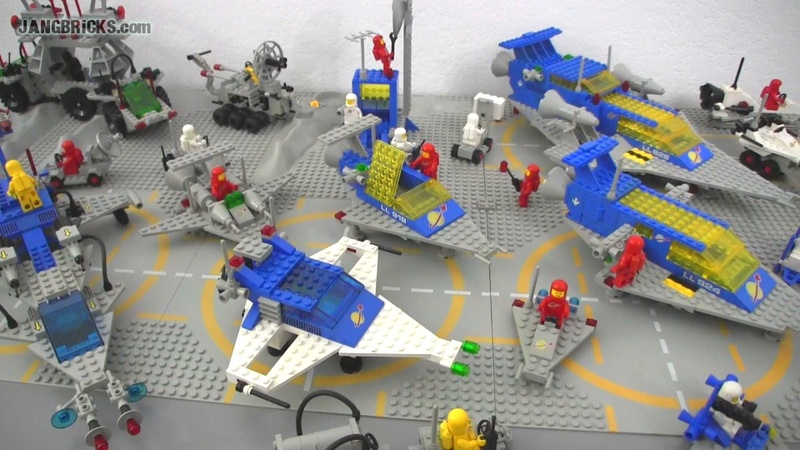 LEGO classic Space base update May 18, 2014! ALL LEGO Mixels Series 2 sets reviewed, plus MAX combos! Series 2 from the LEGO Mixels line is out & about and I've reviewed all nine sets and also did my best to put together the Max combinations ahead of the release of the official instructions! 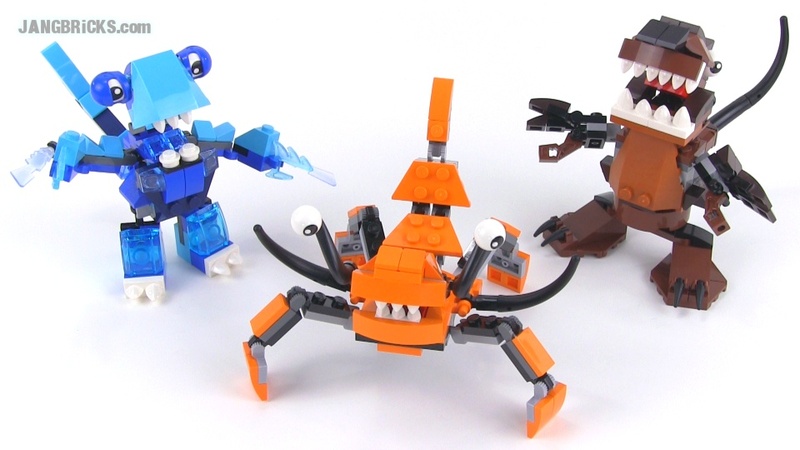 LEGO Mixels Series 2 Frosticons Slumbo, Lunk, & Flurr reviewed! 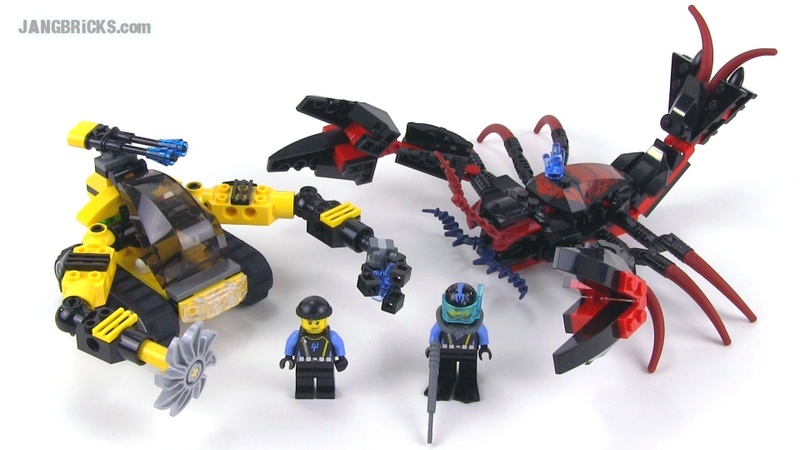 LEGO Mixels Series 2 Flexers Kraw, Tentro, & Balk reviewed! 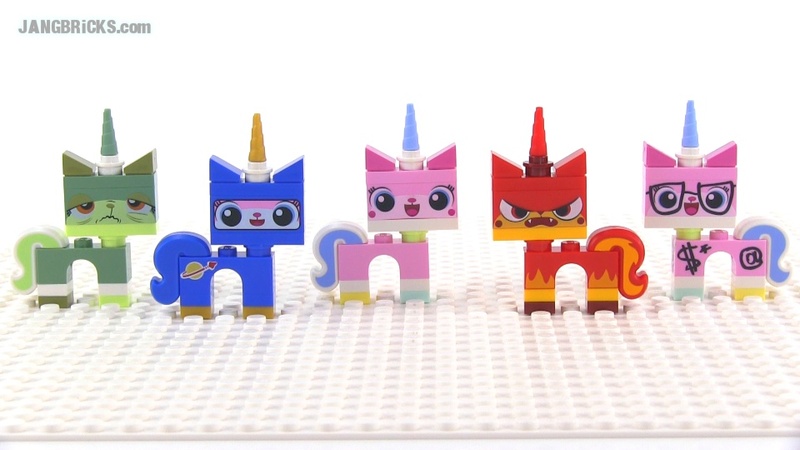 LEGO Mixels Series 2 Fang Gang Chomly, Gobba, & Jawg reviewed! LEGO Mixels Series 2 MAX combinations! LEGO Minecraft 21107 The End micro world in-hand Review! 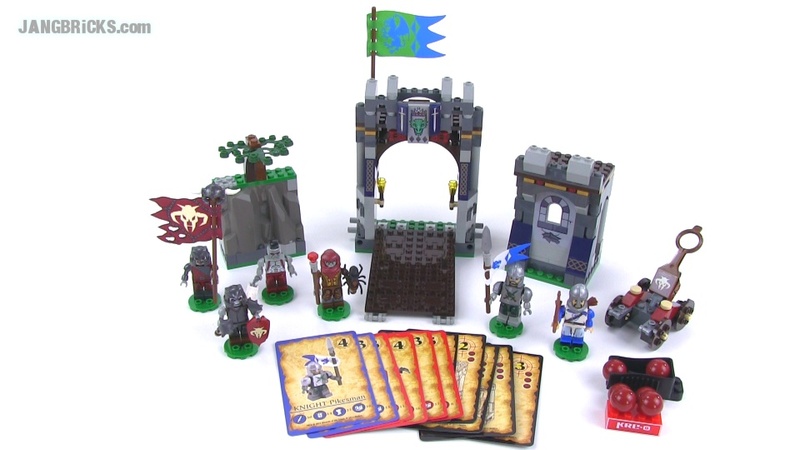 Here's another of the original Micro World series sets from LEGO, and likely the last Minecraft set we'll get before things finally switch over to minifig scale! 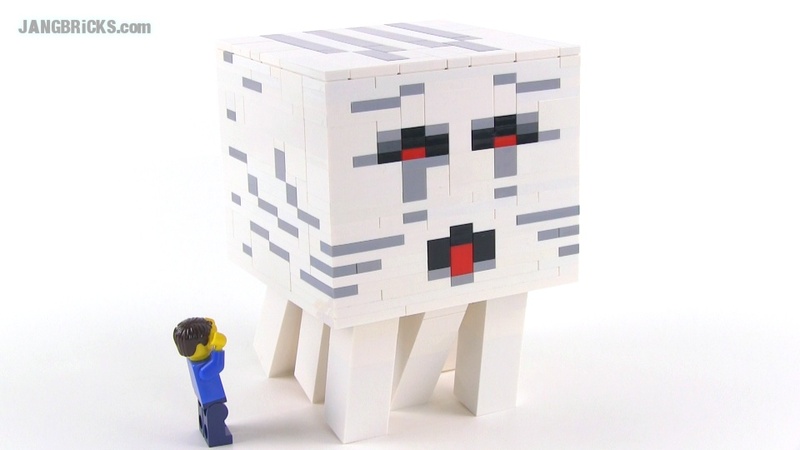 Video: LEGO Minecraft 21107 The End micro world in-hand Review! 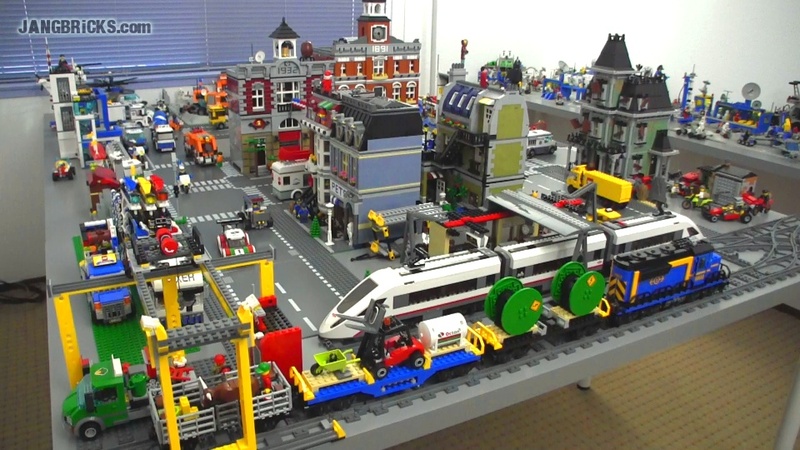 Here's the latest on my second LEGO city, which now has the new Summer 2014 train and Arctic sets in it! Updates to each of layouts are always posted when there are updates! When there are no updates, it's because there's nothing new to show :) The answer to the question "when will your next _______ update be posted" will always be "the next time ______ is updated." Thank you for understanding! 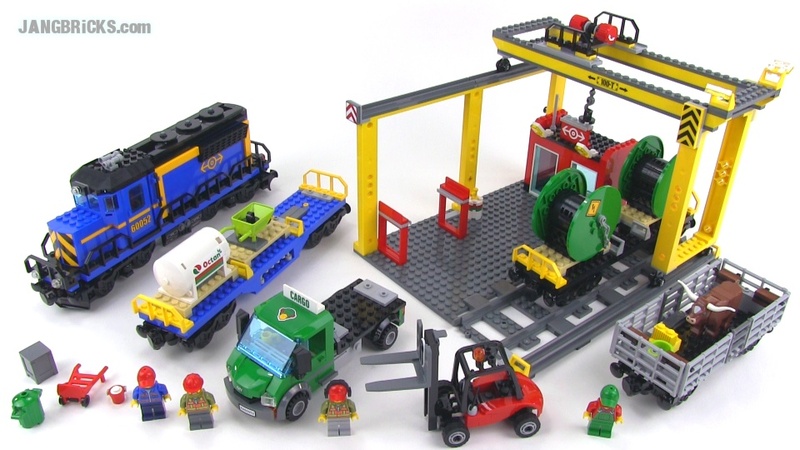 LEGO Movie 70814 Emmet's Construct-O-Mech reviewed! 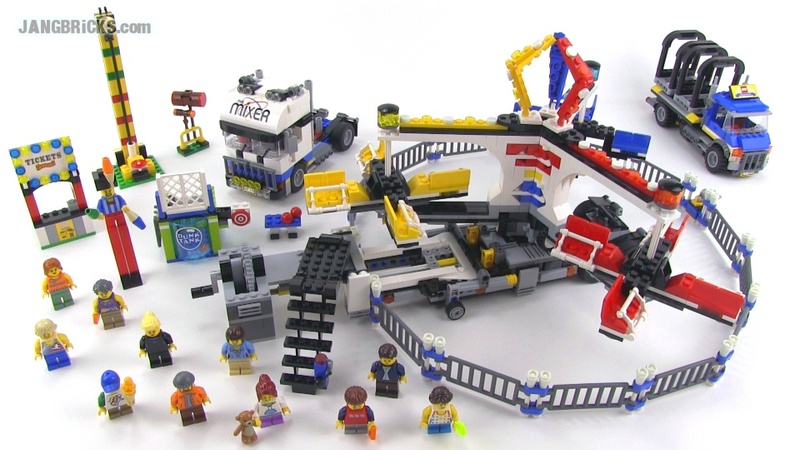 It's hard to compete with Benny's Spaceship, but Emmet's Construct-O-Mech is certainly poised to try. How do you think it fairs? I was quite surprised with the finished product, myself! 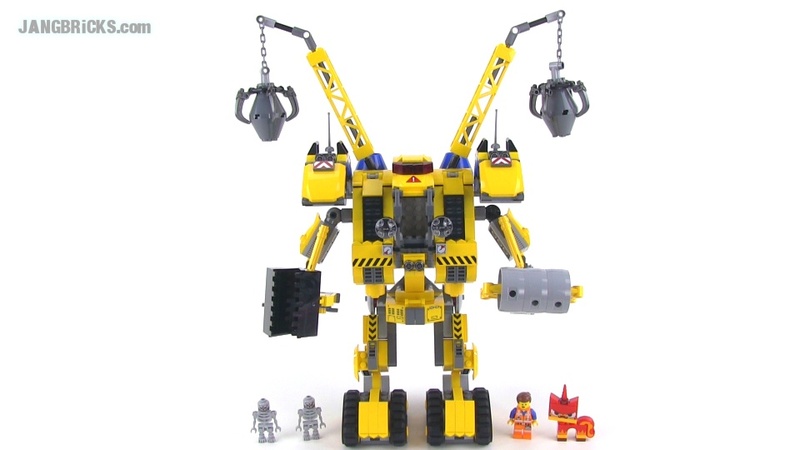 Video: LEGO Movie 70814 Emmet's Construct-O-Mech reviewed! 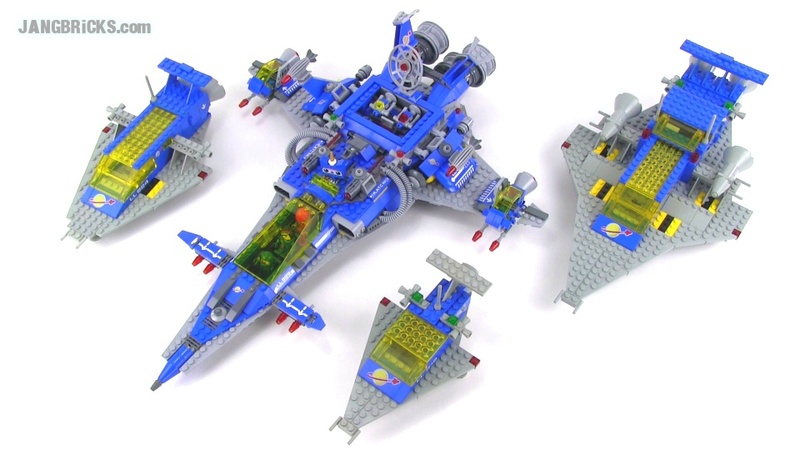 LEGO 70816 Benny's Spaceship, Spaceship, SPACESHIP video review! 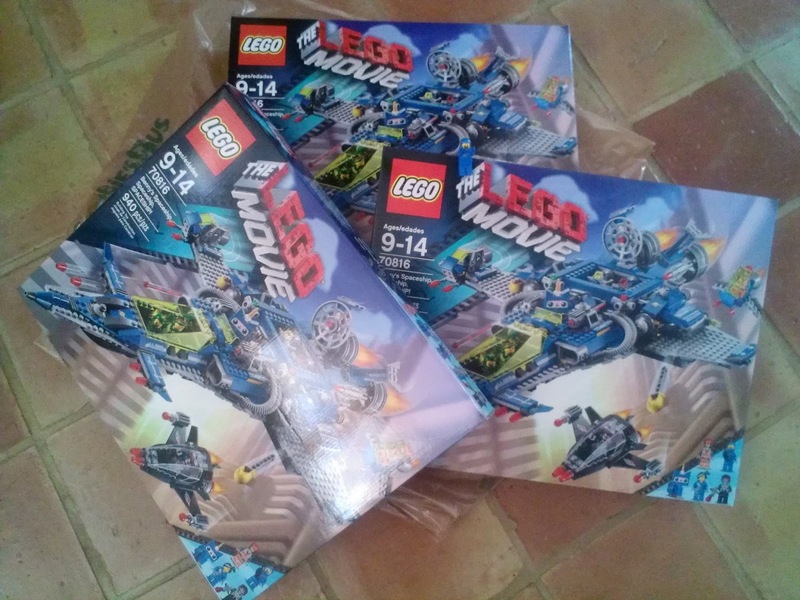 Here's my tidy 11-minute full video review of the most highly anticipated LEGO Movie set, Benny's Spaceship, Spaceship, SPACESHIP! I'll be doing more videos with this set including direct comparisons to the classic space sets that inspired it! Enjoy, and please spread the word! 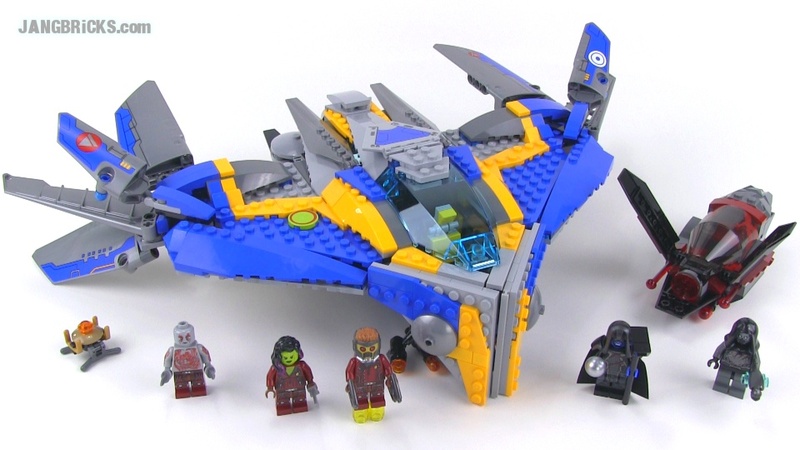 LEGO 70816 Benny's Spaceship, Spaceship, SPACESHIP review! PS: The original version of this video that was online briefly this afternoon was missing a piece of it... it has been fixed! Sorry about that! You didn't think I'd be shifting 100% of my focus to the newest LEGO sets, did you? Nah, I'm keeping a little extra fuel in the tank for some older sets, as well as MOCs and other brands as well! 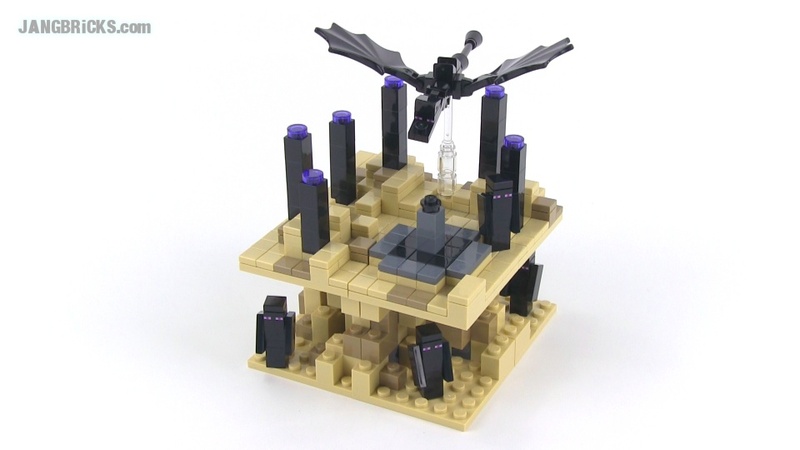 Three more LEGO summer 2014 set reviews! Keeping the momentum going! 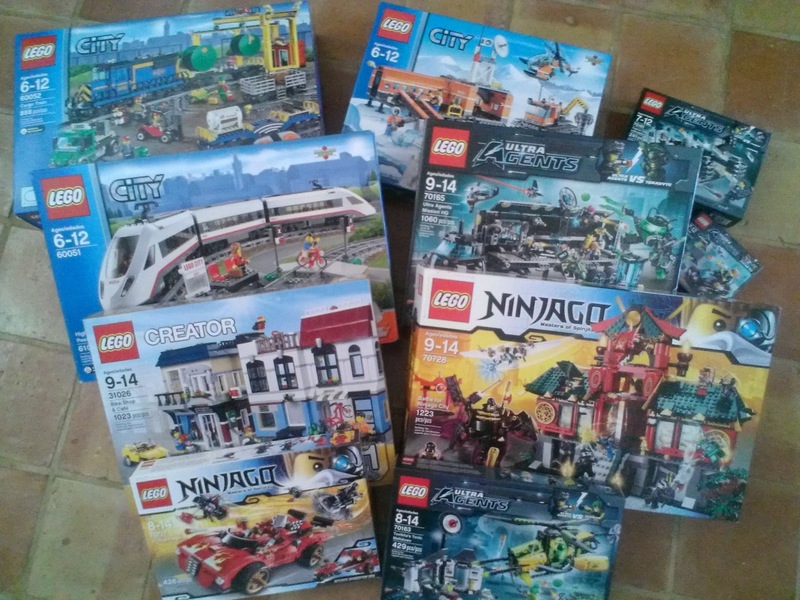 More of the bigger sets that have been found in stores so far here, with some smaller ones to be shown later Friday. 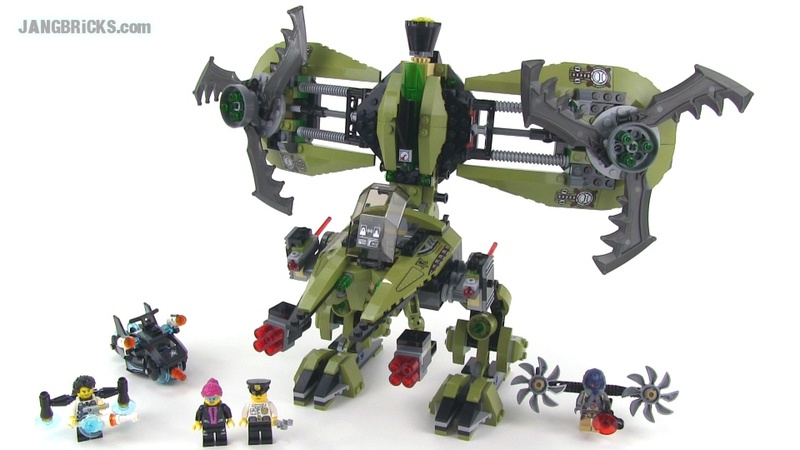 LEGO Ultra Agents 70163 Toxikita's Toxic Meltdown review! 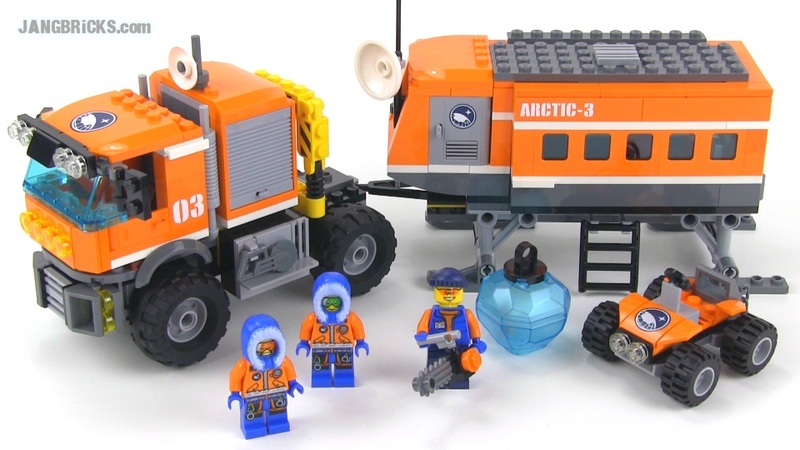 LEGO City 60036 Arctic Base Camp reviewed! 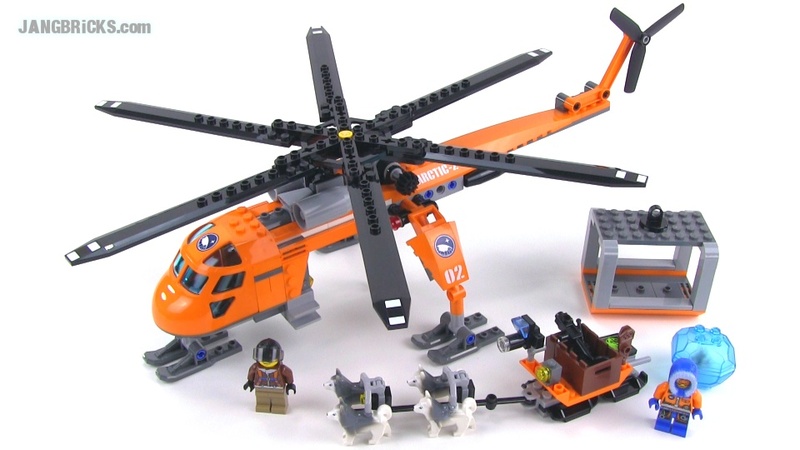 LEGO Ultra Agents 70164 Hurricane Heist reviewed! This is quite an unflattering angle of this shop, unfortunately. The key thing here is that this puts to good use every last one of my LEGO Disney Princesses figures (sans heads & arms, obviously). Yes that's a real mirror on the wall. Annnnnd as I've had to repeat probably 50 times on YouTube & here, to no avail, a mall video will be done when the mall is done. 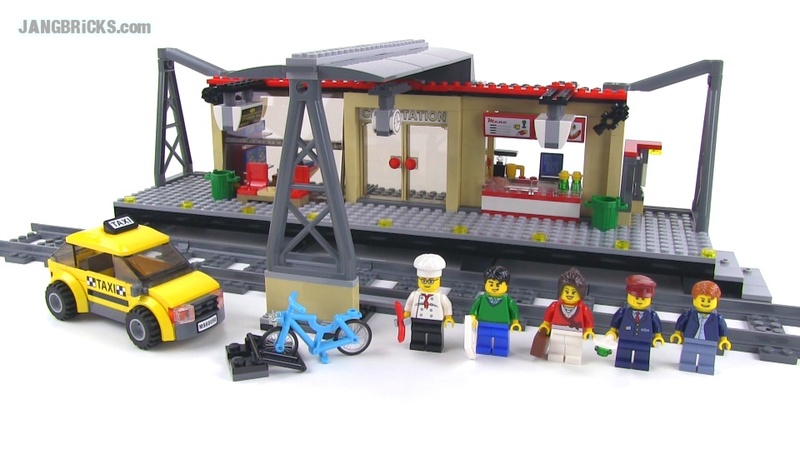 LEGO Creator 31026 Bike Shop & Cafe 3-in-1 review! 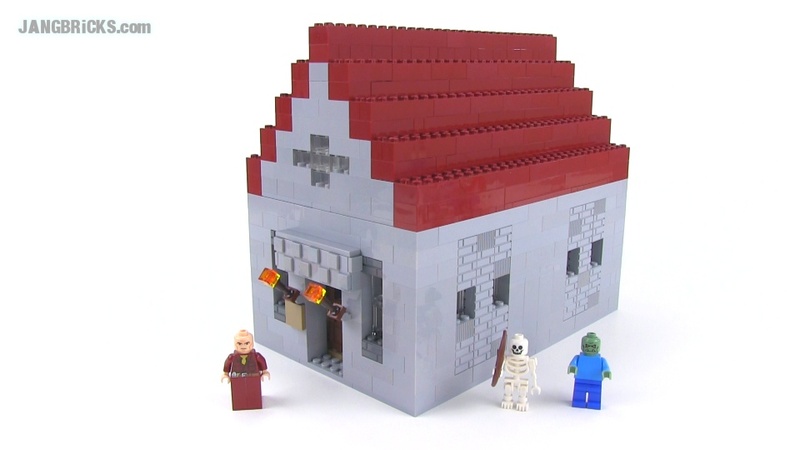 This latest LEGO Creator minifig-scaled 3-in-1 is like a vastly reduced version of a modular building set! The first build gives you two tiny 2-story buildings with details throughout, while each of the others generate slightly larger, different-styled structures. 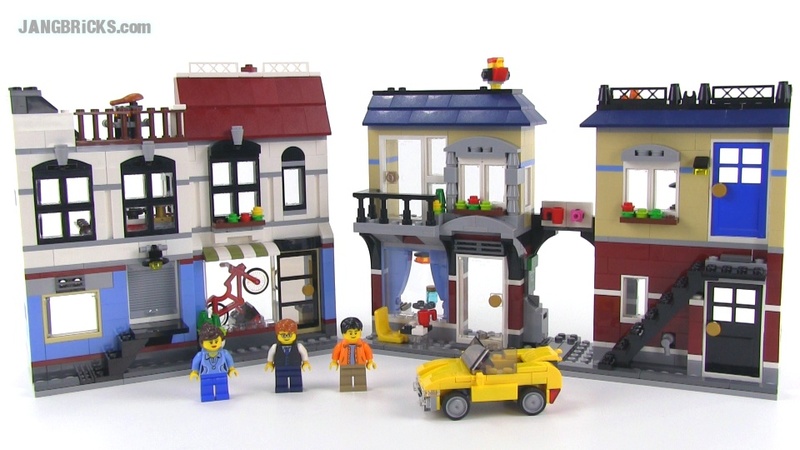 LEGO Creator 31026 Bike Shop & Cafe review - all 3 versions! 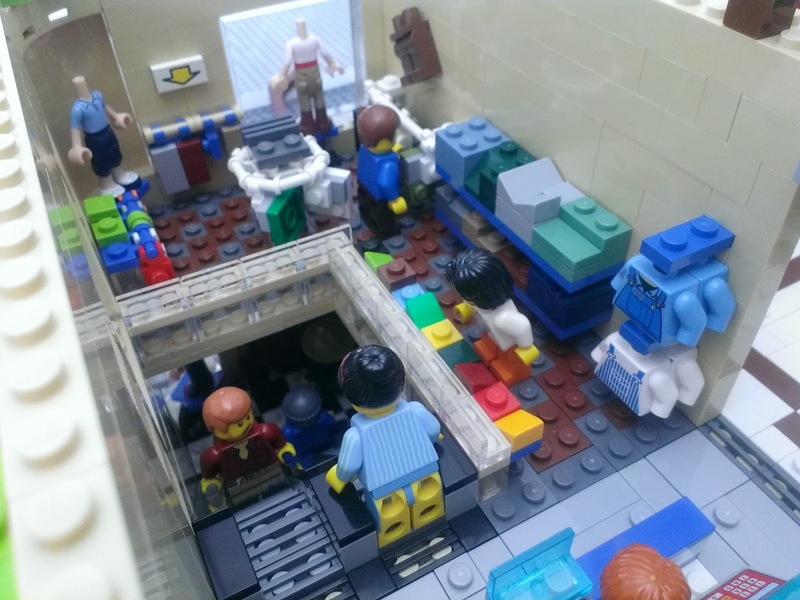 LEGO City 60035 Arctic Outpost review! I find it very odd that LEGO chose the Summer, of all seasons, to release a whole line of sets (two, actually, if you include Chima) devoted to frozen plains & digging through ice. Nevertheless, the sets do look quite nice, and here's my first review of one of 'em, with all of the rest to come soon! 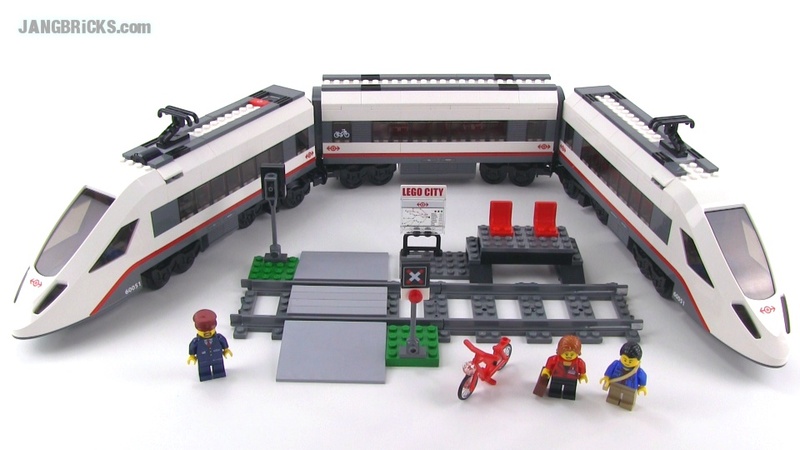 LEGO City 60050 Train Station set review! It begins!! 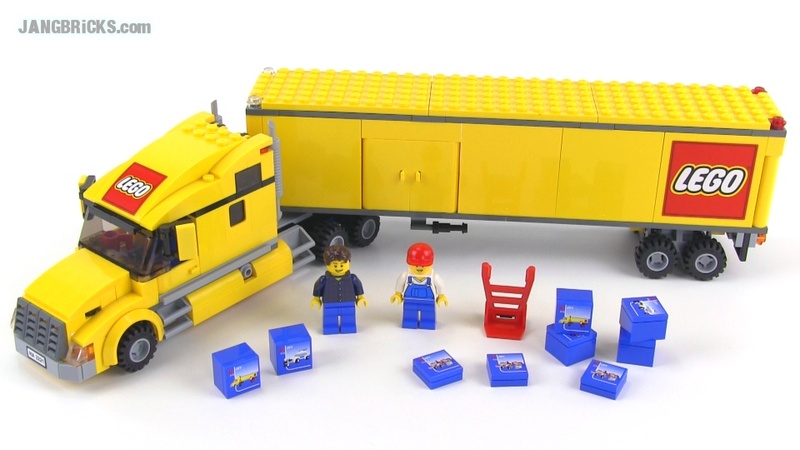 Here's my first Summer 2014 LEGO set review, with over 100 more on the way! How exciting is that?! "Things & Things" is what I would imagine this store would be named. It's across the walkway from the stuffed animal shop and features an eclectic variety of shiny items & antique replicas, including bladed weapons a 1980s dial phone. 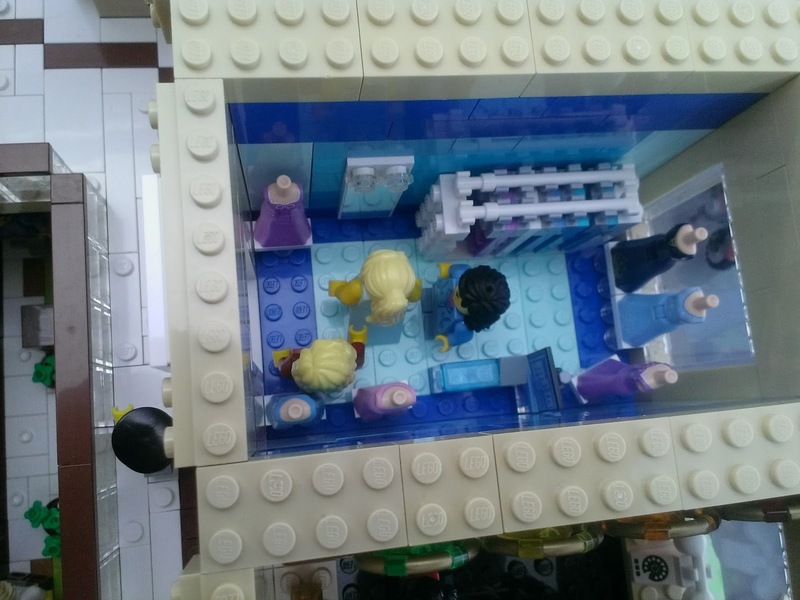 LEGO Friends 30113 Stephanie's Bakery Stand reviewed! 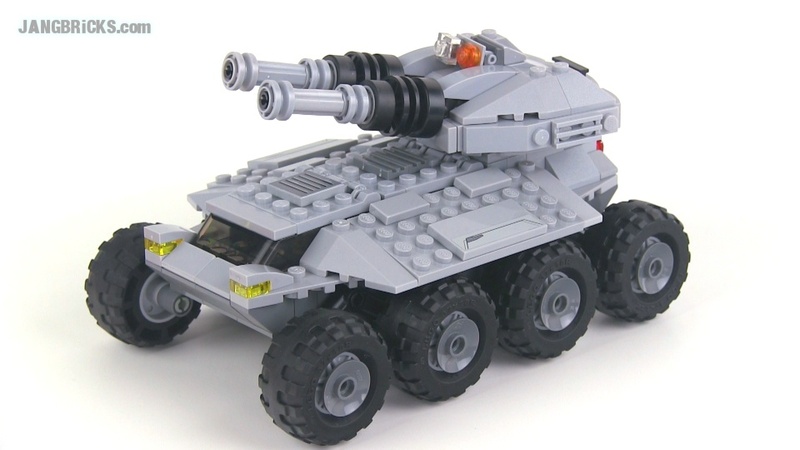 LEGO System 6525 Blaze Commander set from 1995! LEGO Classic Space 6928 Uranium Search Vehicle from 1984! 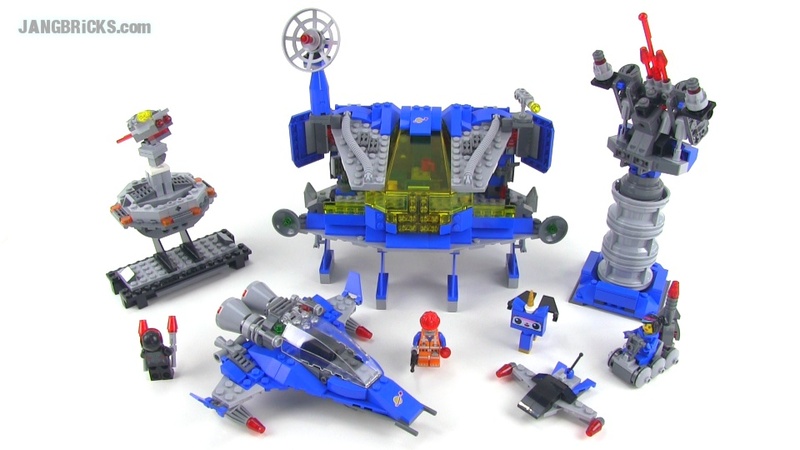 LEGO Classic Space 6980 Galaxy Commander set from 1983! LEGO classic Town 6523 "Red Cross" set from 1987! 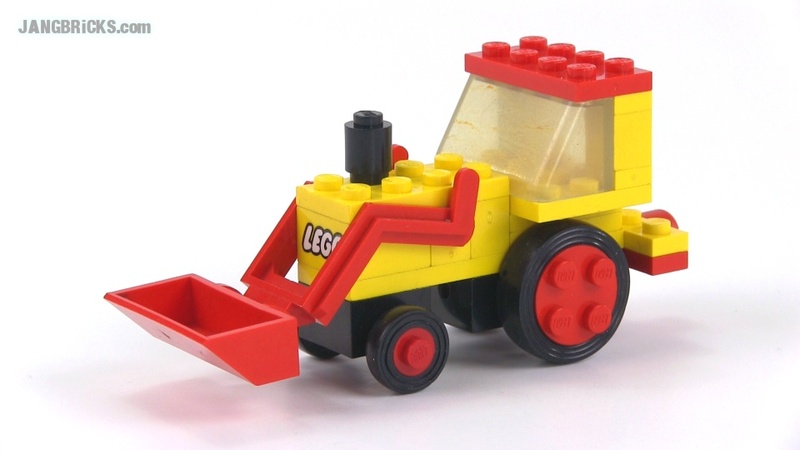 LEGO classic Town 607 Mini Loader from 1979! LEGO classic Town 608 Taxi cab from 1979!